If you own a business and you’re looking to expand your premises, or if you require certain structures to be built, you may need someone experienced in commercial carpentry. What makes a commercial carpenter different from a chippy with general carpentry skills and qualifications? For starters, those that specialise in commercial construction will have completed additional training and have qualifications focused on commercial properties. If you’re looking for commercial carpentry contractors in Melbourne, get in touch with Ultimate Chippy. Why Choose Us When You Need a Commercial Carpenter? With so many commercial carpentry companies in Melbourne, why choose Ultimate Chippy? What Can Commercial Carpentry Do For You? As mentioned earlier, commercial carpentry companies can typically offer extra services over those of a standard carpentry business due to additional training and certification. Commercial carpentry contractors usually work on properties larger than and built differently to residential homes and therefore are often required to abide by stricter safety regulations for everything from machinery to the building’s structure. In addition to retail and industrial properties, we can also work on schools, high-rise office buildings, and even publicly used structures. 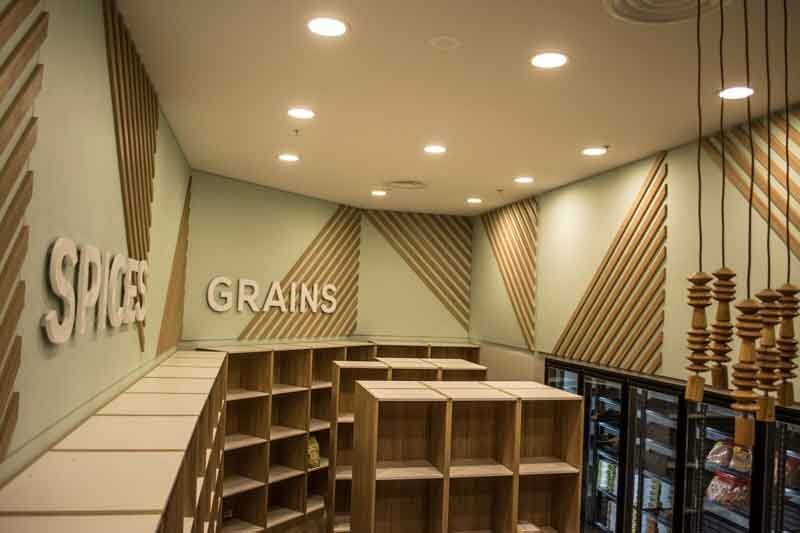 Fit outs – As one of the leading shopfitting companies in Melbourne, our office and retail shopfitters can be trusted to deliver the best results for your retail, office or restaurant fit out. We also have dental fitout specialists available for complete dental clinic fitouts. Timber and metal frame – From security rails to window frames, Ultimate Chippy can build and install any timber or metal framing structures you need. 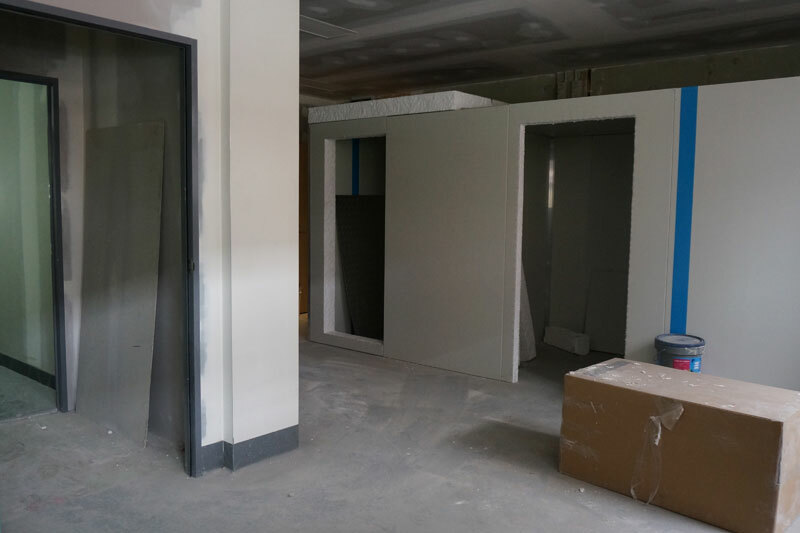 As a leader in commercial carpentry in Melbourne, we endeavour to provide commercial and industrial clients with the highest standards of service and advice. View our gallery to see examples of our work. We can also provide you with a free, no-obligation quote.